Situated in southern Spain, Marbella is a municipality and city that comes under the province of Malaga. The city has got a beautiful location between the Strait of Gibraltar and Malaga. It’s seaside of the Mediterranean Sea also makes it an important city in the country. The city is one of the most important tourist spots in Spain. Throughout most of the year, you will see a rush of both local and international tourists wandering in its different attractions. It has got a perfect climate and infrastructure that really impress travel lovers. 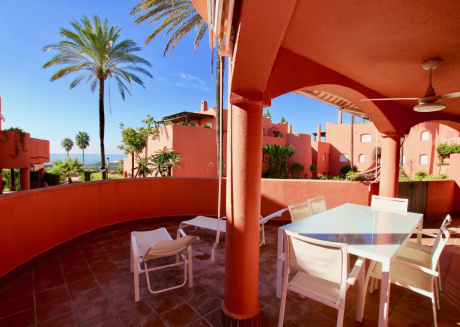 Marbella offers you its significant heritage, museums, and different performance spaces. From opera performances to other musical concepts, you will find plenty of events being held in this city all the time. 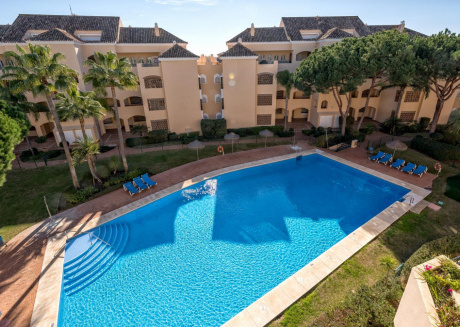 The Sierra Blanca, The La Concepción reservoir, Marbella urbanization, and there can be various other reasons to pay a visit to this city with your friends or family. 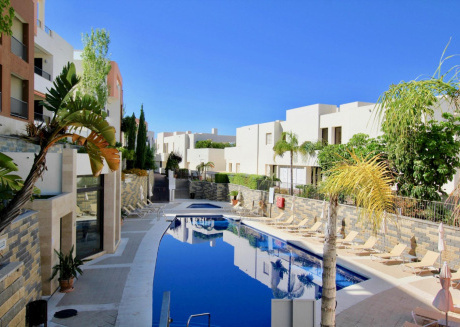 There are also many vacation rentals in Marbella that offer all the latest and modern facilities. In case you like archeology, it's a must-go place because it has got the remains of the Roman era. It can simply be an ideal place for prehistory and antiquity that may take you back to the 7th century BC. There are also traces of the Muslim era, early modern age, and the 18th century. The architecture of the 20th century is also admirable. 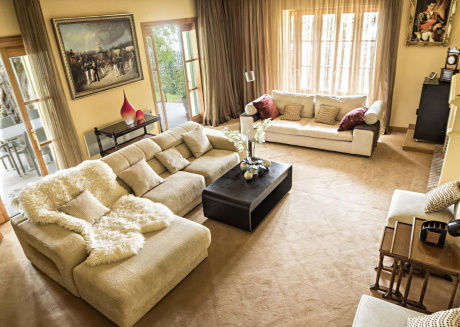 To book vacation rentals prior to arrival is one of the best ways to make your trip easy and comfortable. 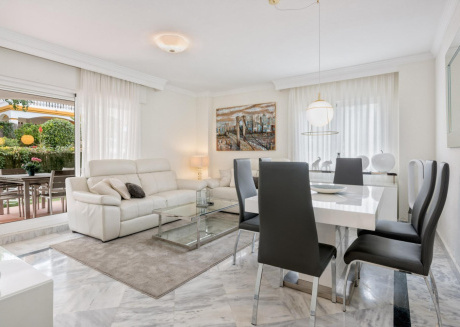 No matter you are traveling solo, with friends, or family, we have the right houses, apartments, villas, condos, cabins, and all other rental properties in Spain for you. 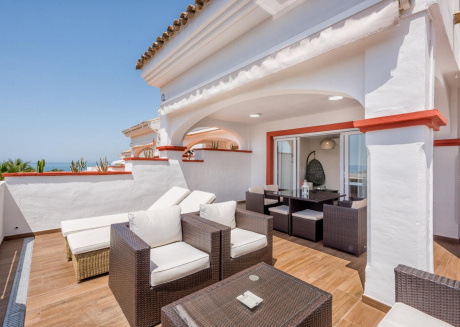 Being a professional home-sharing platform, we provide a great opportunity to people of Marbella to list their properties on our platform and earn from rentals. 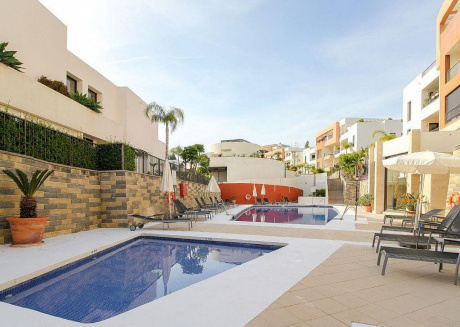 For tourists, we are always here to provide them the best vacation rentals with all the latest and advanced facilities. 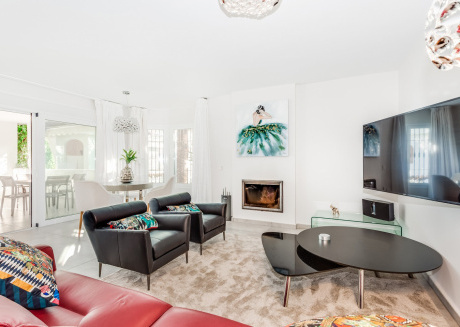 Also called as Casco Antiguo, the old town of Marbella has everything to show you from the ancient times and history. The ancient walls of the town are exactly the same as they were 400 years ago. Its Plaza de Los Naranjos is a perfect example of the Castilian Renaissance. There are also three remarkable buildings in this town that include the Town Hall, The Mayor’s House, and the Chapel of Santiago. All these three buildings have their separate interesting stories to tell you. The Barrio Alto is also a famous tourist destination in this old town. While on your visit to this town, you can spend some great days while wandering in the beautiful streets with your friends or family. 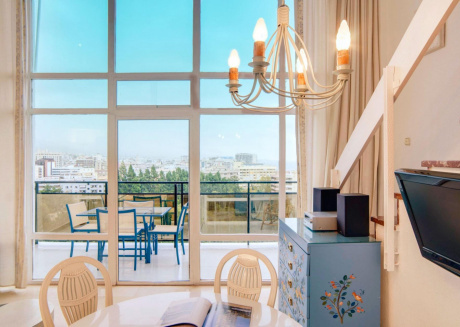 After witnessing all these historical and natural wonders, you’ll surely have a comfortable sleep in the vacation rentals arranged by CuddlyNest. A trip remains incomplete unless you pay a visit to a beach in that city. 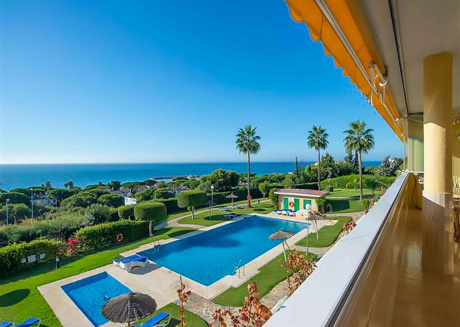 Marbella has a got a 27 kilometers long coastline that is divided into 24 different beaches. The best thing you'll find that each of the beaches has its unique and exciting features to entertain tourists. 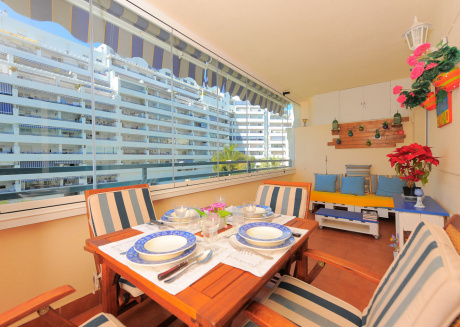 You'll surely enjoy your day at one of the beaches and a night of comfortable sleep at a nearby vacation rental. The months of summers happen to be the season of the beaches of Marbella as you can see thousands of people at a time who come from different countries to enjoy their vacations. The moderate surf, golden sand, some gravel, and the course in texture: all these specialties are the front-beach of the city. 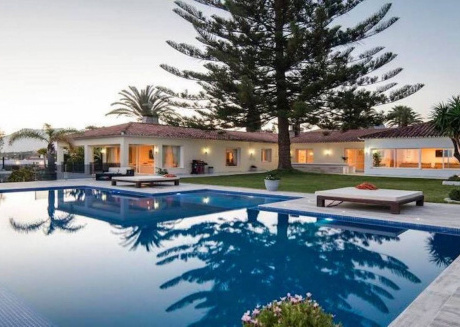 If you really have a craze to sell some luxury villas and other estates in Marbella, this is the right place for you. 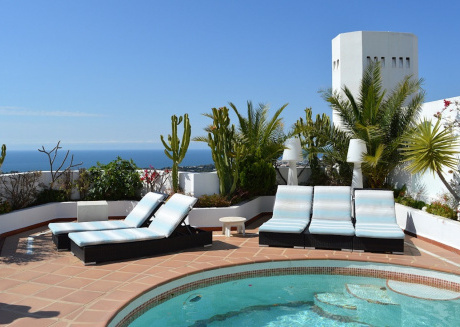 You can find here numerous luxury vacation rentals and villas that give breath-taking and soul-refreshing views of mountain and sea. The palace of the famous king of KSA, King Fahd is also at this particular place. 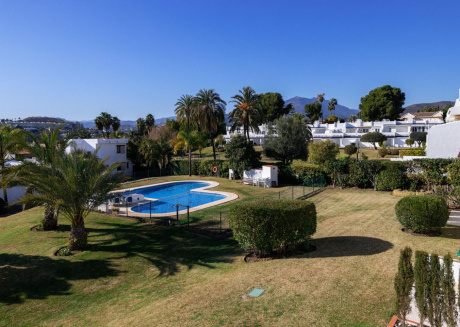 When Marbella saw a great boom in its tourism sector back in the 1960s, the authority developed this luxury area in order to facilitate the elite class and earn a great amount of money. There is also a motorway that divides the Golden Mile in two ways. Five-star hotels, business centers, golf courses, vacation rentals, and there are various other services that can surely amaze you. 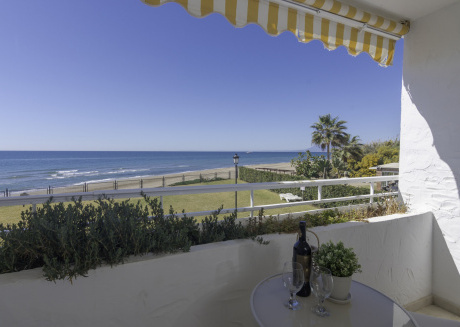 Guadalmina is a short coastal river in the province of Malaga. It is quite near to Marbella and you shouldn’t miss the opportunity to miss this river while you are spending your vacations here in Marbella. Starting below the mountains, the river is approximately 28 kilometers long in length. The people of Marbella have been making the most of this river by using its water for watermills and different other purposes. The best example of Marbella’s store water from this river is The La Concepción reservoir that is actually the main source of water for the whole municipality. Near the mouth of the river, there are also some archeological sites including the Roman baths from the 3rd century, a Christian church from the 4th century, and many others. Pack your bags now and visit this beautiful city after booking its vacation rentals through CuddlyNest.